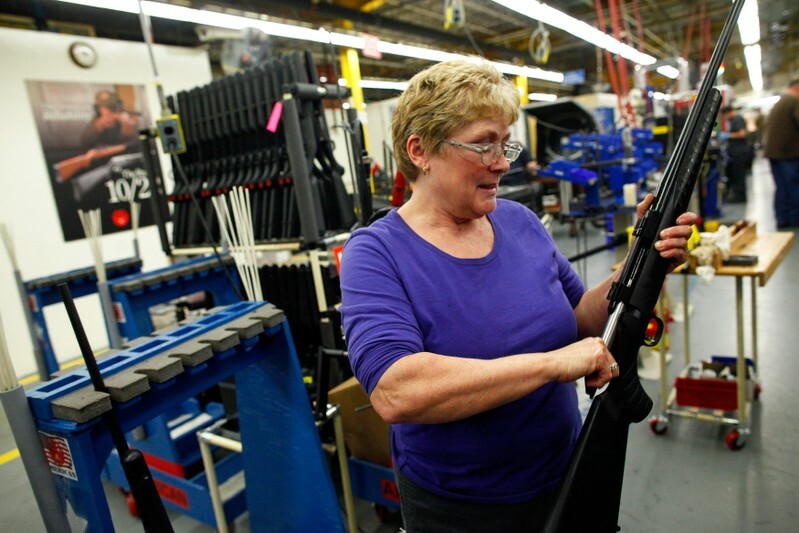 SYDNEY (Reuters) – New Zealand’s state pension fund will sell off investments of NZ$19 million ($13 million) in makers of weapons outlawed by tough new firearms laws following the country’s worst peacetime mass shooting, it said on Friday. 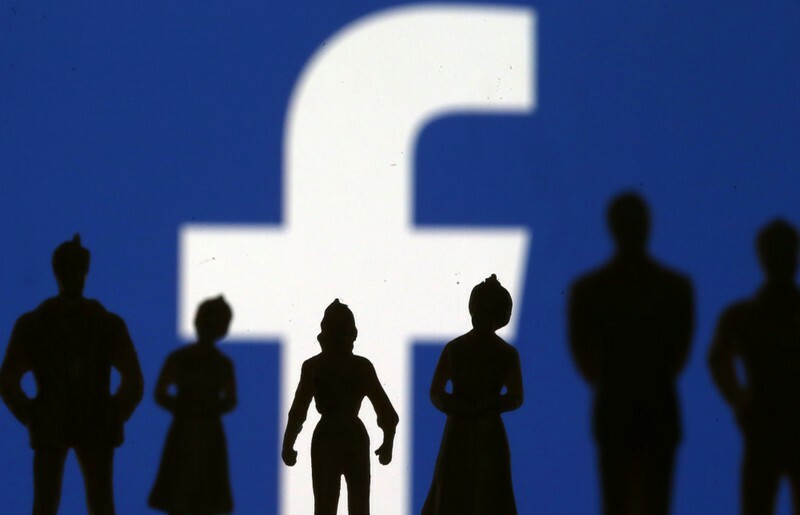 WASHINGTON (Reuters) – Facebook Inc and Alphabet Inc’s Google unit on Tuesday defended their efforts to remove hate speech from social media sites amid questions from lawmakers in an appearance before the U.S. House Judiciary Committee. 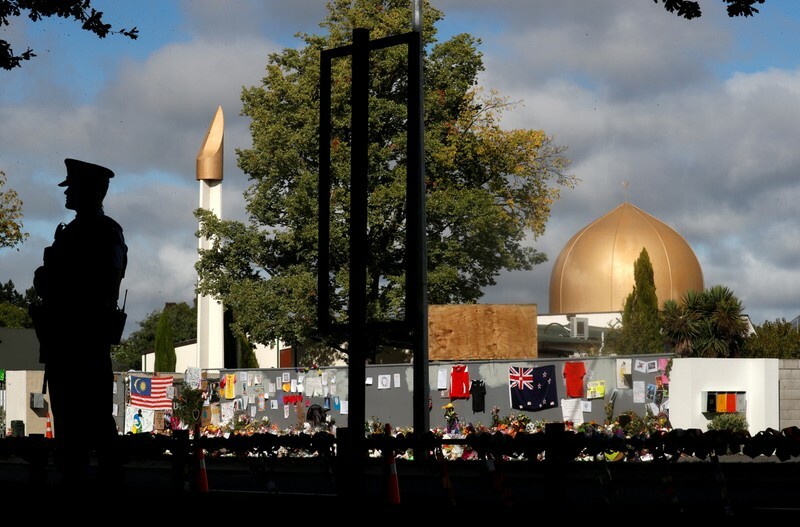 SYDNEY (Reuters) – The Australian man accused of killing 50 Muslim worshippers in gun attacks on two mosques in Christchurch will face 50 murder charges and 39 attempted murder charges, New Zealand police said on Thursday. CHRISTCHURCH/WELLINGTON (Reuters) – Weeks before a gunman killed 50 Muslims in Christchurch, a man had threatened to burn copies of the Koran outside New Zealand mosques, in what community leaders said was the latest in a long list of threatening behavior against religious minorities. “For many years our view has consistently been that this needs to be prioritized and implemented urgently,” said Janet Anderson-Bidois, Chief Legal Adviser at the Human Rights Commission, the independent government agency tasked with protecting human rights. In the wake of New Zealand’s worst mass shooting, questions are being asked about what signs agencies missed and where resources should have been allocated to protect vulnerable communities. 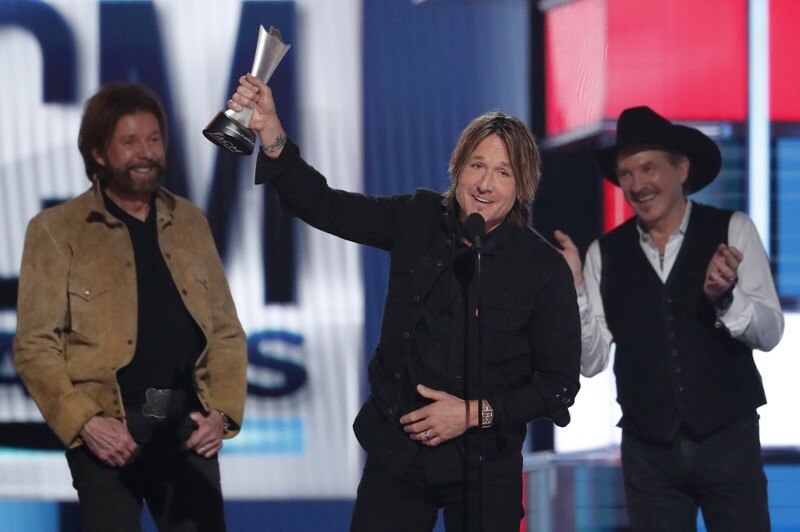 “When there is a hot spot in global events and when Muslims are involved…we do see the pulse of hate crime coming from certain members of the community,” he said. Joris De Bres, New Zealand’s Race Relations Commissioner between 2002 and 2013, said he was alarmed at signs of an uptick in threats against Muslims when he took up the role soon after the 9/11 attacks in the United States. 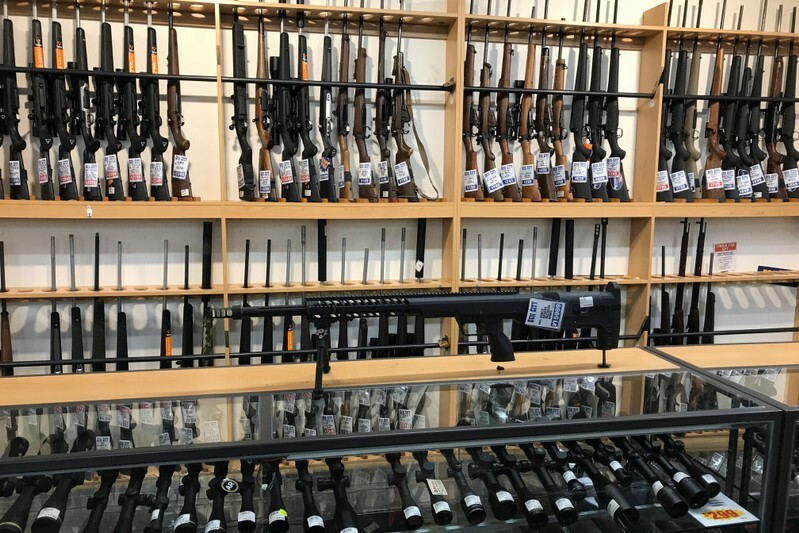 “I listed it every year…I wrote at various points to government about it and it was simply said that it wasn’t necessary and it wasn’t a priority,” De Bres said. “Understanding the scale, extent, and location of hate crimes is essential and is a prerequisite to ensuring adequate resources are available to address the issue,” the briefing said. Little did not respond to Reuters’ request for comment but told local media on Saturday that current hate speech laws were inadequate and he would work with officials to review the legislation, including considering whether a separate hate crime offense should be created. “We are engaged in ongoing conversations with community leaders and representatives about a range of issues, including how police record allegations of hate crime and crimes of prejudice,” said a police spokesperson via email. “There are hate speech laws in the Human Rights Act, but whether data should be collected is an operational matter for Police,” a spokeswoman said by email. 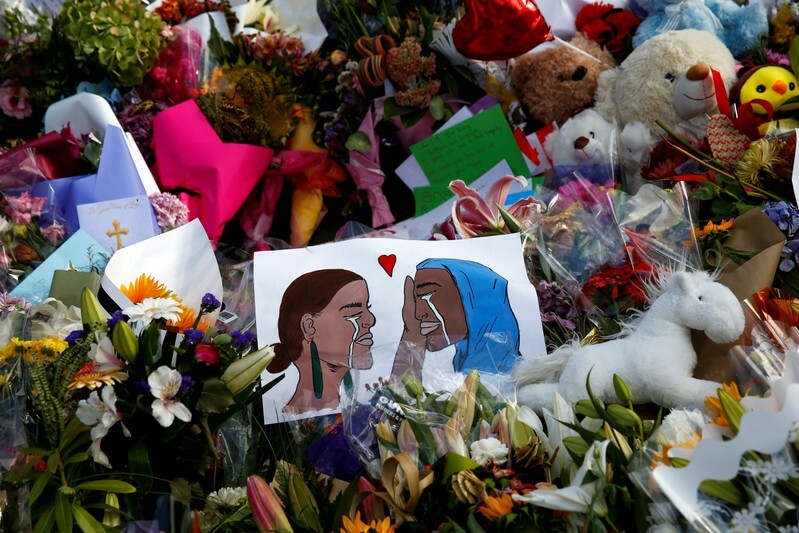 New Zealand has had no previous extremist mass attacks, unlike neighboring Australia, but civil society members say an underbelly of racism has always existed and may have been escalating. 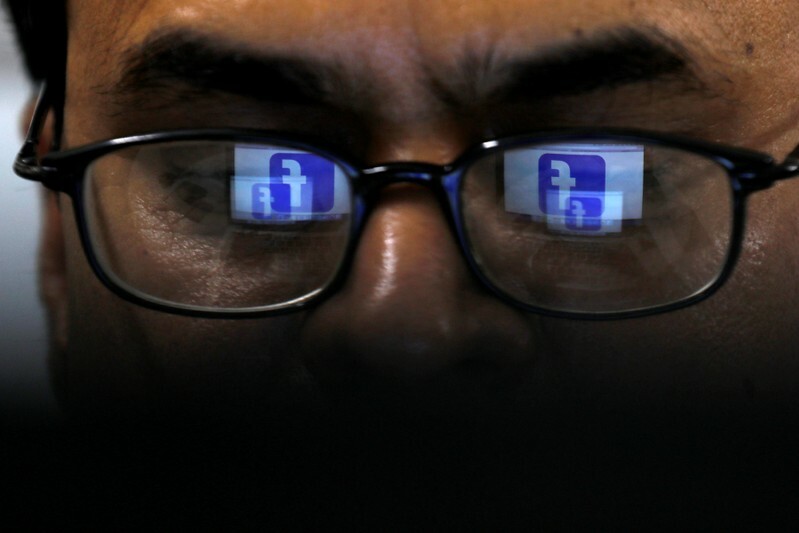 One in 10 New Zealand adults have experienced hate speech online according to a 2018 study by internet safety organization Netsafe, with people of Asian descent or who identified as ‘other’ ethnicity most affected. Since 2002, a law has specified judges should take hostility toward a group of people with a “common characteristic”, such as race or religion, into account when sentencing. Those included the murder of a Korean student, the hurling of a pipe bomb at a Sikh Temple, and threats to politicians by a non-Muslim posing as an Islamic extremist, which the judge described as a “deliberate attempt to tap into public fear about radicalized Muslims”. The likely number is far higher, say human rights experts, because accessible records encompass only cases that are appealed or the most severe charges that reach New Zealand’s highest courts, not the tens of thousands of cases dealt with in lower District Courts each year. One of those was a 2016 case, first reported by the New Zealand Herald, in which a Christchurch man delivered a bloodied pig’s head to Al Noor mosque, which was attacked this month. He was charged with “offensive behavior” and fined NZ$800 ($543), court records show. The Human Rights Commission said it received 417 complaints relating to race in 2018, up from 350 in 2014. Those included 63 complaints of “racial disharmony”, which includes hate speech, a 26 percent jump from four years earlier. Lawmaker Golriz Ghahraman, a former human rights lawyer who was born in Iran and came to New Zealand as a child refugee, said she had received death threats and xenophobia including being called a “terrorist” and “Jihadist” online. 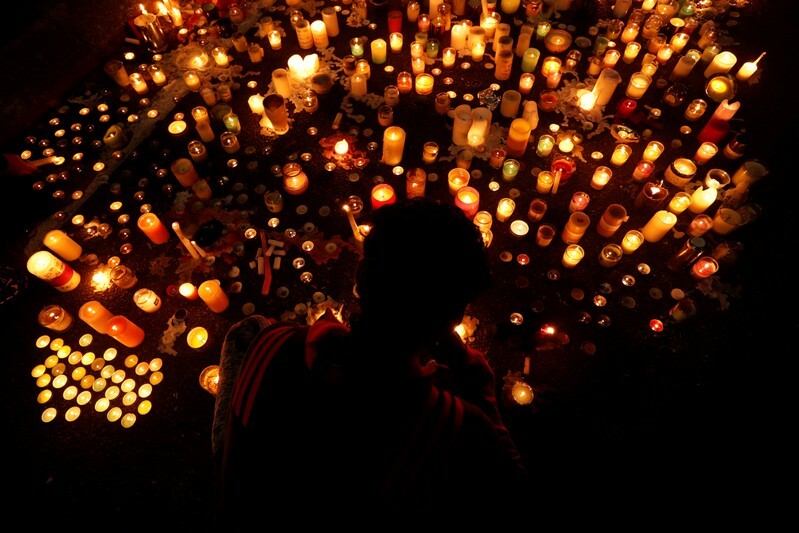 WELLINGTON (Reuters) – Representatives of governments from around the world are expected to attend a national remembrance service in New Zealand on Friday for the 50 victims of a mass shooting at two mosques in Christchurch. The Organisation of Islamic Cooperation (OIC) will be represented at the service, but the full list of the attendees from 59 countries was withheld for security reasons, as the country has been on high alert since the March 15 attack. 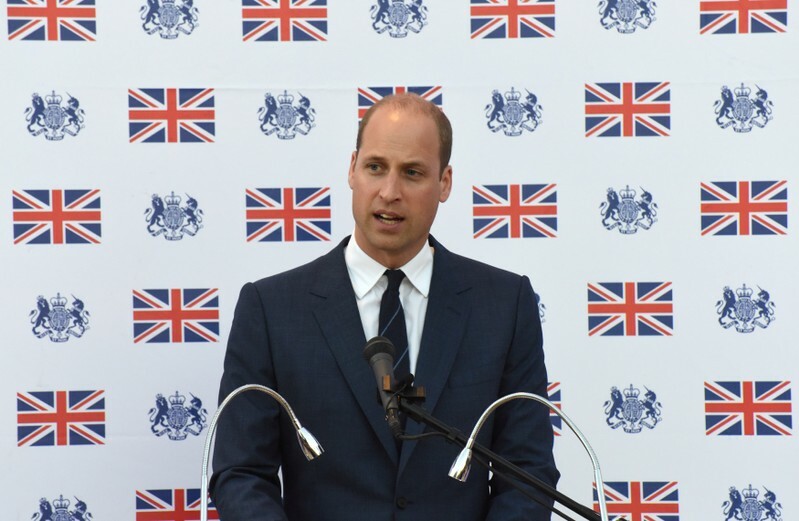 Britain’s Prince William will visit New Zealand next month to honour the victims, his office said.